Men / There are 6 products. Elastic trouser for men with a zipper fly and 2 pockets. 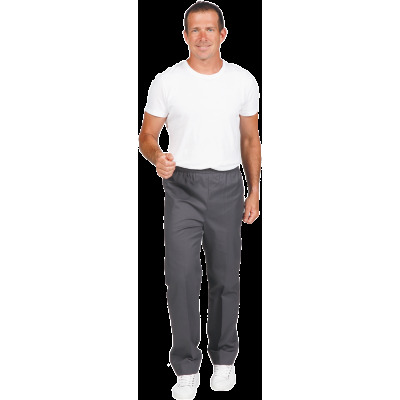 Cargo scrub pants for men. 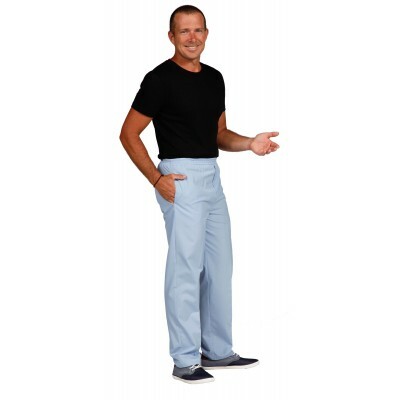 Slim medical trouser for men. Jeans for men with 5 pockets.